Our talented team of plumbers are ready to carry out all types of general plumbing work that needs to be done in your home and office. 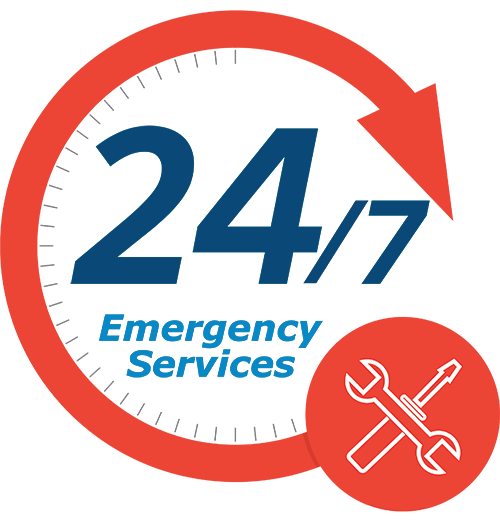 As well as working during regular hours, we do have an emergency plumbing service available 24 hours. We can normally get to you within two hours of your call. Nothing is more stressful to a homeowner than a burst pipe in the middle of the night. These emergencies have a way of always happening at the most inconvenient time. Luckily, the experts at Delex Plumbing, are on-call 24/7 to protect your home from inconvenient burst pipe emergencies. It doesn't matter whether you've experienced a leaky toilet, a clogged kitchen sink, or a backed-up sewer line-Delex knows how to handle it all. Wioth more than eight decades of experience, we guarantee our work and back up our estimates, every time. If you find yourself in ned of a 24-hour plumber, give us a call at 416-910-2550. We also can service your home for maintenance plumbing issues so you don't have as many emergency problems in the future. Just like you put on a warm coats and scarves to protect yourself from the cold temperatures during winter, it is important that you shield your pipes from the cold. Your pipes carry water, which expands when it freezes. 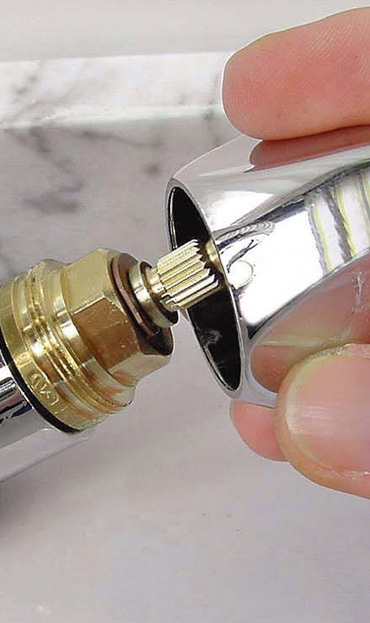 This can cause serious problems for even the toughest commercial plumbing system. If your pipes are not properly insulated and covered, the frozen water can create major pressure and ultimately lead to cracks, leaks, or bursts. Trouble with frozen pipes? Get the preventive maintenance you need Delex Plumbing. Delex Plumbing has decades of experience in residential and commercial pipe repair. Our expert technicians know how to accurately identify pipeline and plumbing problems and outfit your building with the correct long-term solution. Arriving in fully stocked trucks for quick and efficient repairs, we stay up-to-date on most innovative and non-destructive approaches to pipe repair service. If you find that your plumbing system is not working as it should, or that it fails to operate efficiently, then you may want to consider professional plumbing maintenance from Delex Plumbing. Our team of plumbers specializes in restoring functionality and efficiency to the plumbing systems of our customers. Unfortunately, most people don't think they need plumbing repair services until there's an emergency. While some plumbing issues may seem minor, they could actually be serious emergencies in the making. Routine repairs from Delex are affordable, and they'll save you from paying for emergency plumbing rescue in the future. Wondering how to install a water softener or about typical water softener installation costs & requirements? Now you can get help from Delex Plumbing. Get assistance with everything from installing water softeners to figuring out the cost to install water softeners. Make installing a water softener easier by letting Delex Plumbing handle your next water softener install. Having access to a ready supply of clean water is essential to modern daily life - so having access to a clean water pipe repair service is important if something goes wrong. Clean water pipes can spring leaks, or water pipes can suffer catastrophic burst which can cause serious flooding in homes and other properties. Smaller long-term leaks can result in higher water bills and can subsidence and other damage to property. Delex's clean water pipe repair service is the answer to all these problems. 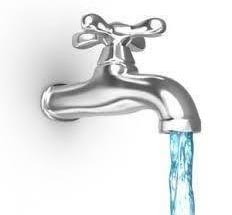 We have experienced and qualified clean water pipe fitters. Delex Plumbing is a major water hygiene services specialist, dedicated to providing high quality water treatment services. We offer a nationwide, highly-rated, and first-class water treatment service Providing our expert services to the health, leisure, education, housing and social care sectors and their facilities.